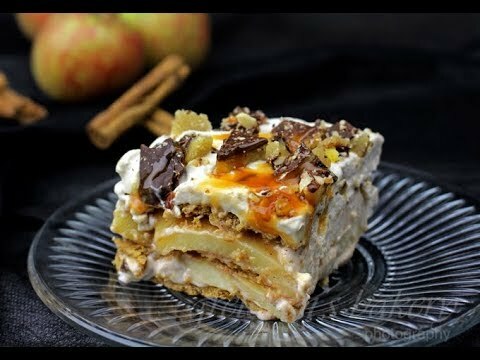 This is going to be your winning recipe for fall! So easy to make in less than an hour! 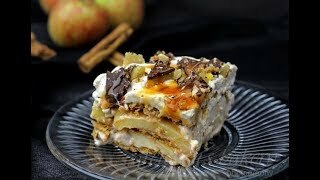 layers of cream cheese mousse, cinnamon apples and graham crackers for the win!